Located near Busch Gardens, Tampa Premium Outlets, and Adventure Island, the pet-friendly Towneplace Suites by Marriott places guests near all that Tampa has to offer. 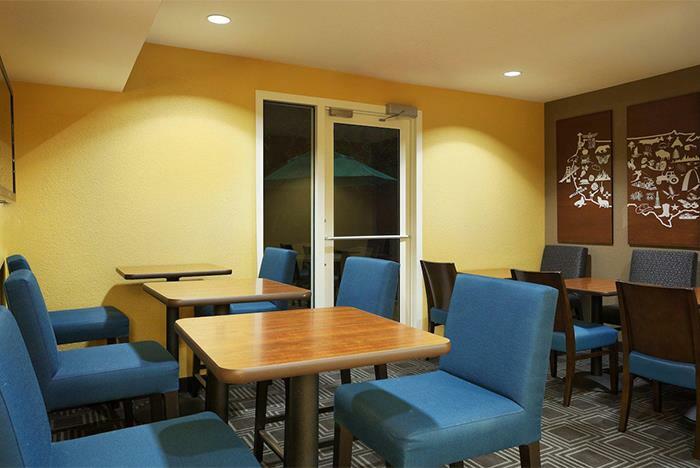 Start each morning with a complimentary breakfast or browsing the free WiFi. 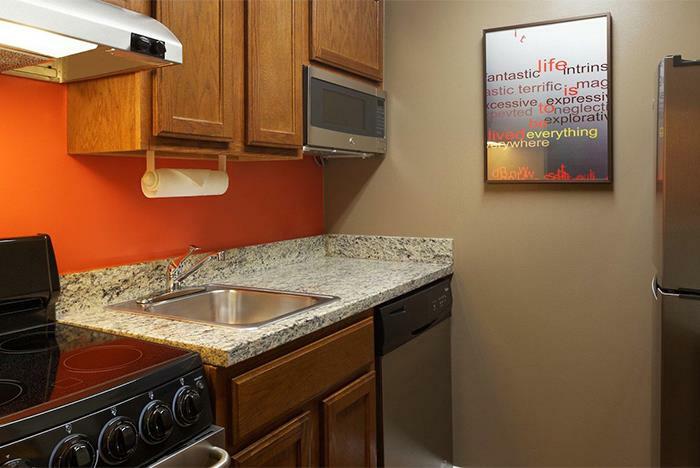 Guest accommodations feature kitchenettes with a conventional oven, dishwasher, and refrigerator. 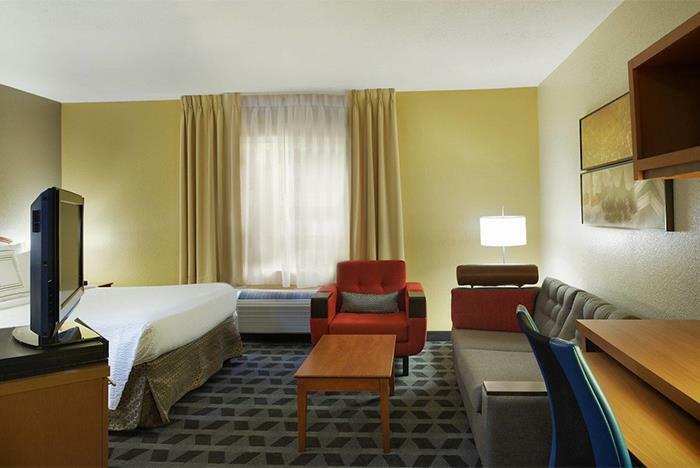 Rooms also include luxury bedding and flat-screen TVs. 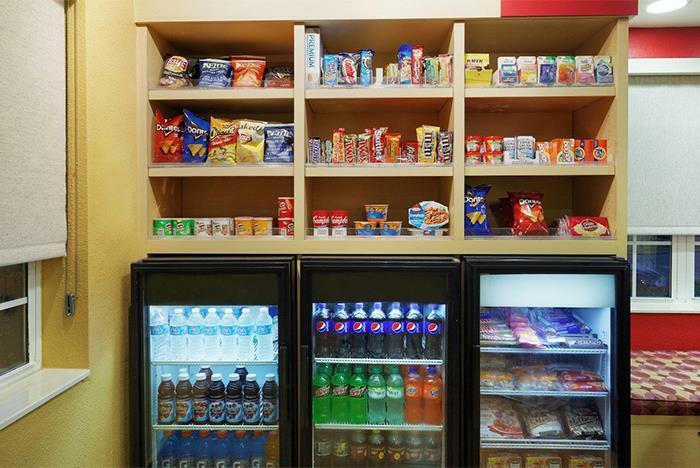 Take advantage of the in-suite kitchenette. 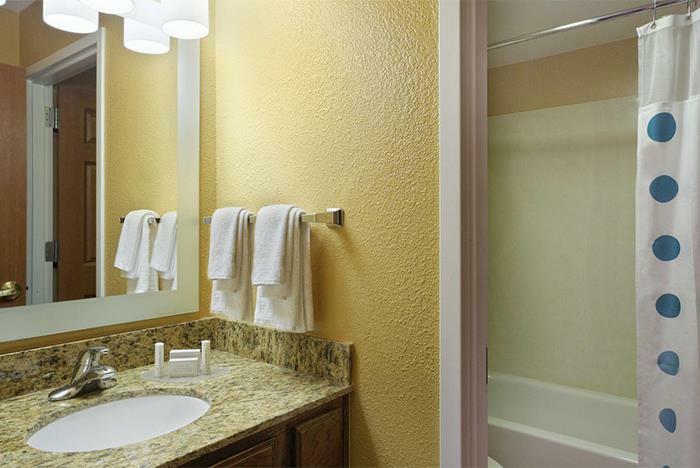 Busch Gardens and Adventure Island are located 3 miles from the hotel. 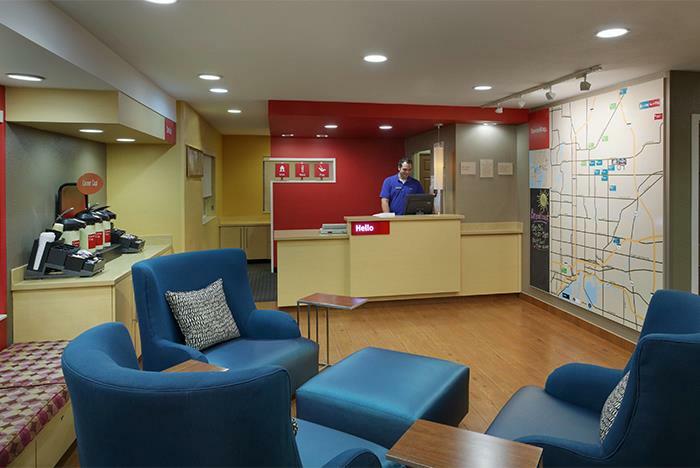 The TownePlace Suites Tampa North hotel near Moffitt Cancer Center is the perfect lodging solution for local and out of town guests. 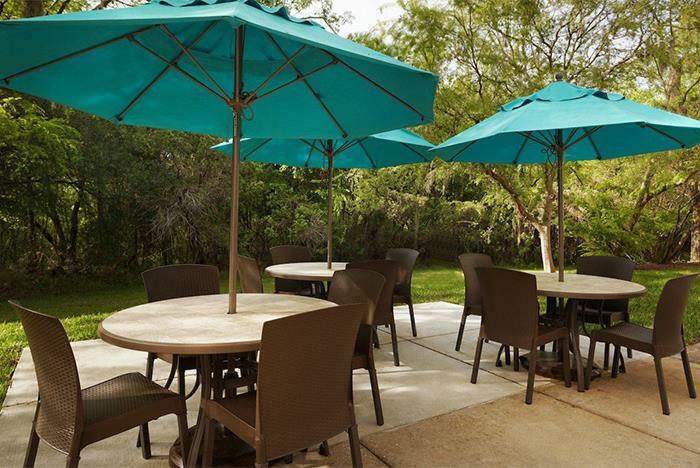 Enjoy quick access to the brand new Tampa Premium Outlets, Busch Gardens, Adventure Island, the University of South Florida, Museum of Science and Industry, Live Nation Amphitheatre, Hard Rock Casino & Cafe, Florida Hospital Center Ice, and much more. 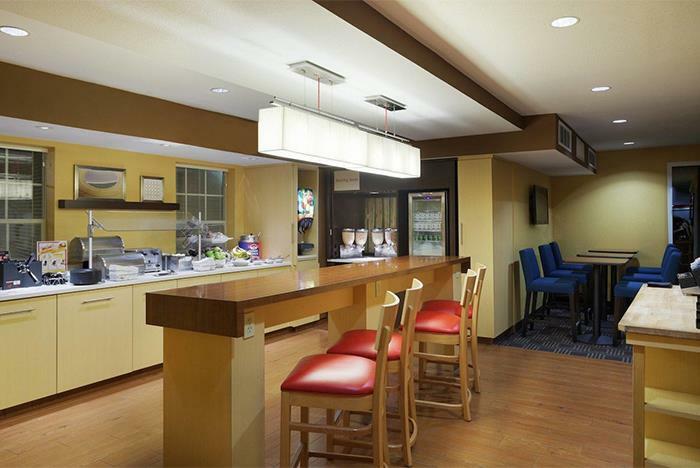 Our rooms are larger than typical Moffitt Cancer Center hotel rooms and include fully equipped kitchens. 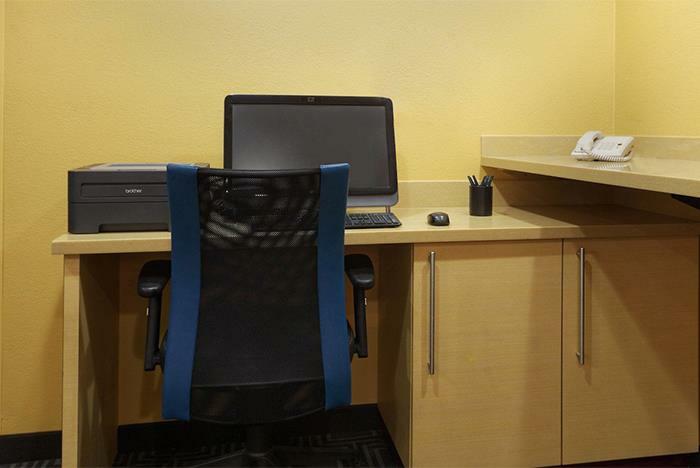 Maintain your daily routine with our complimentary Connection Center, equipped with a computer, high-speed Internet, and a printer. 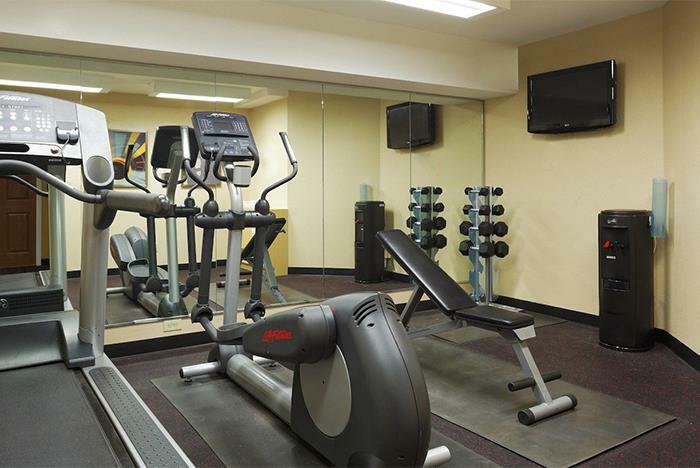 Whether you like to relax by burning off some energy in the fitness room or the pool, we have you covered. 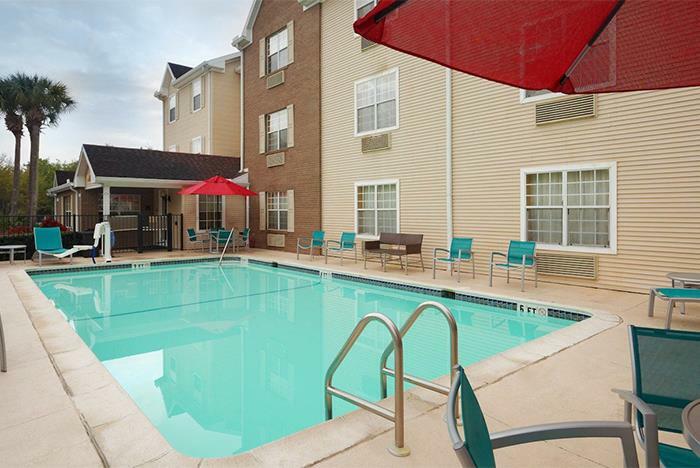 Our fitness center, as well as the laundry facility, are open 24 hours and the outdoor pool is a great place to relax. 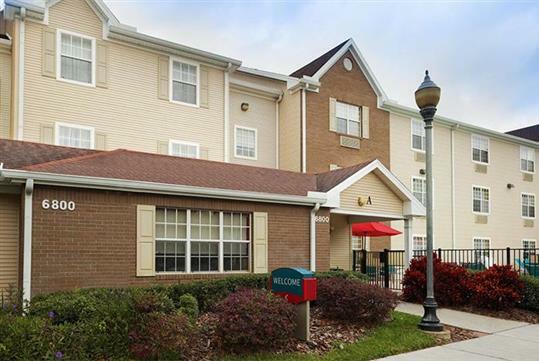 Our North Tampa extended stay hotel offers the flexibility and affordability you deserve! The Hotel is non smoking. There will be a $250 fee if Non Smoking Policy is violated. Yes. Pets are welcome for a non-refundable $100 fee with advance notice. Should you require a pet-friendly room, please note this in the “Have Special Needs?” field when booking. Yes. Free WiFi access is available for hotel guests? Yes. A complimentary breakfast buffet is served daily. Yes. Cribs are available complimentary on a first-come, first-served basis. Rollaway beds are not available. Yes. The hotel has a heated outdoor pool open from 8:00 am to dusk daily, at the hotel's discretion.